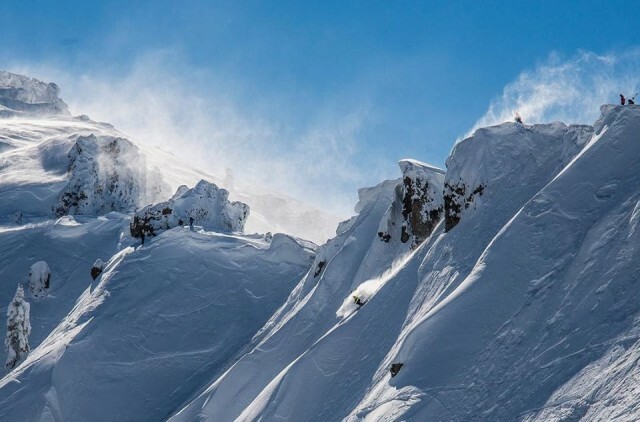 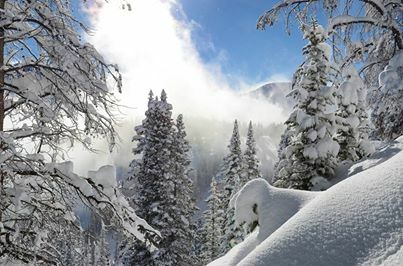 Powder Alliance, the so-called “off-beat” combined pass, is now a partnership of 19 resorts in U.S., Canada, Japan and Chile with the addition of Sugar Bowl, Loveland and two mountains in the Canadian Rockies. 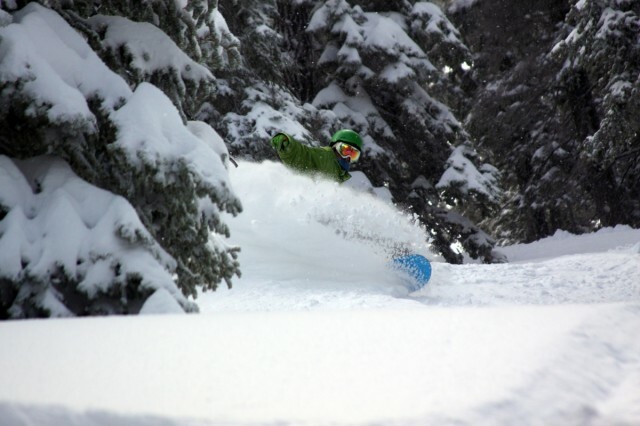 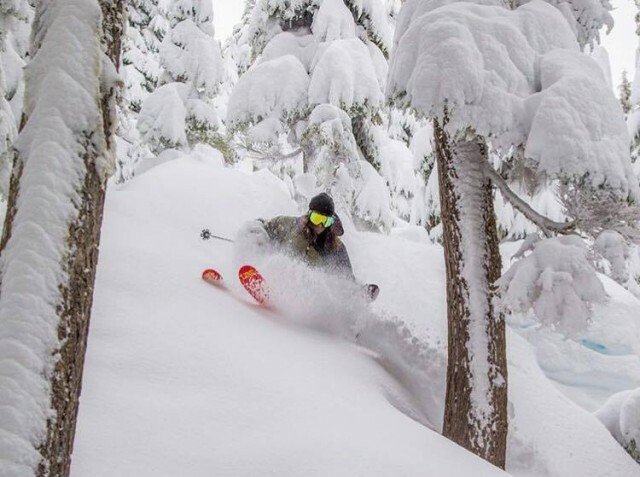 Only one resort in North America spins its lifts in all four seasons. 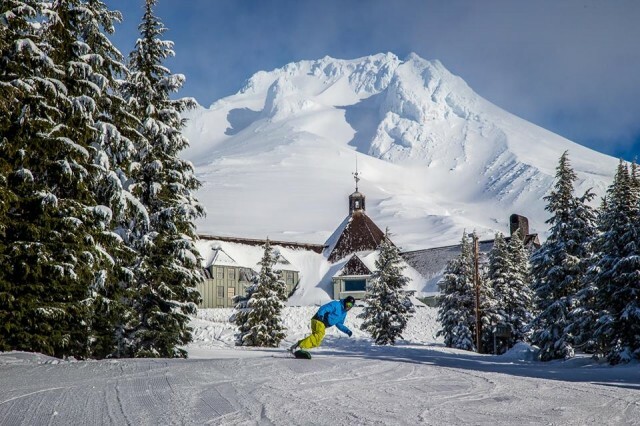 That’s Timberline Lodge Ski & Snowboard Area, hard on the slopes of Oregon’s Mount Hood and beneficiary of both high elevations and the largesse of the Northern Pacific storms. 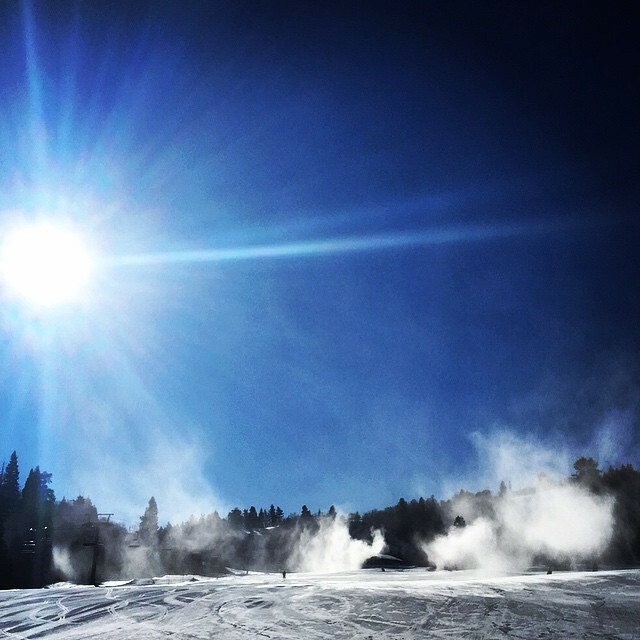 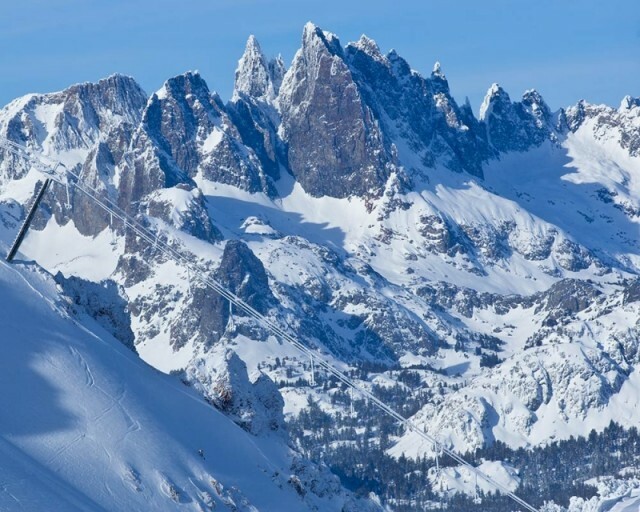 Thanks to ski-resort consolidations and new partnerships, there are so many combo or multi-area season passes now that it can be delightfully difficult to decide which pass to get. 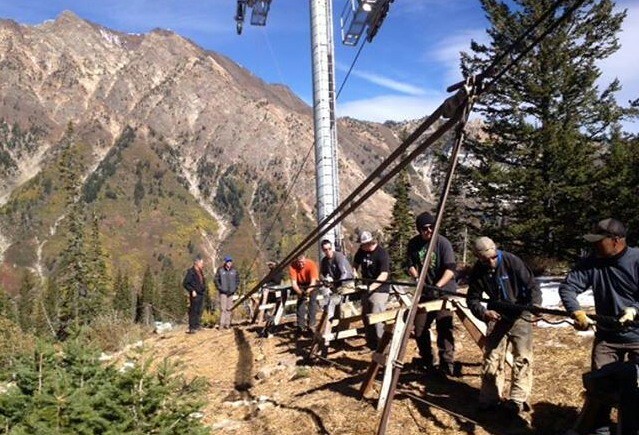 Construction crews at Utah's Snowbasin have built a new reservoir on the mountain this summer to solidify snowmaking at the northern Wasatch resort. 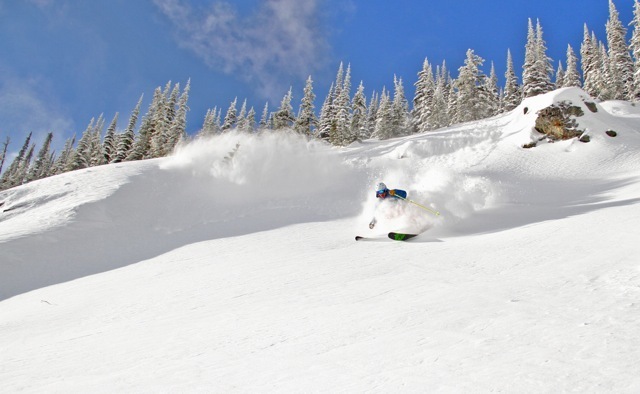 It started in the 1990s in Colorado when ski areas like Winter Park and Copper Mountain, in a bid to stay competitive with a rapidly expanding Vail Resorts conglomerate, started experimenting with discounted season ski passes. 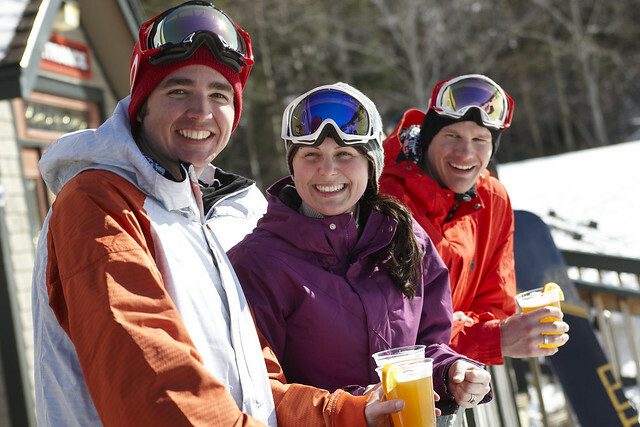 The hot trends in lift tickets are cool college and partnership passes that can be found countrywide. 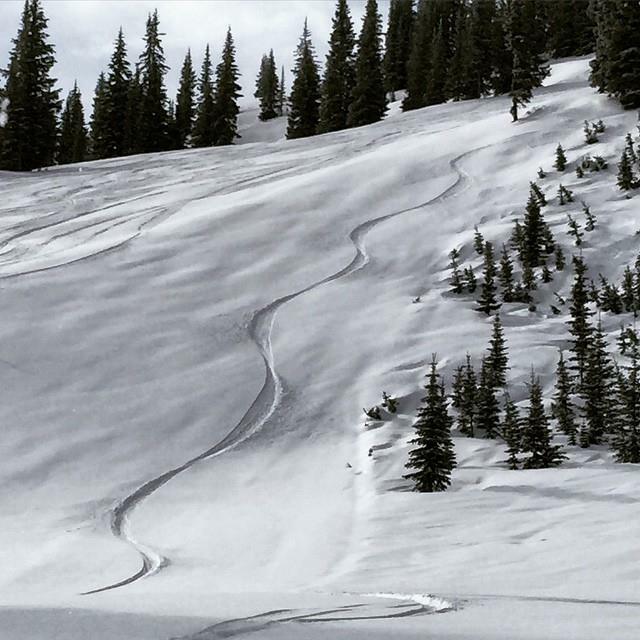 But, time is running out to buy them.